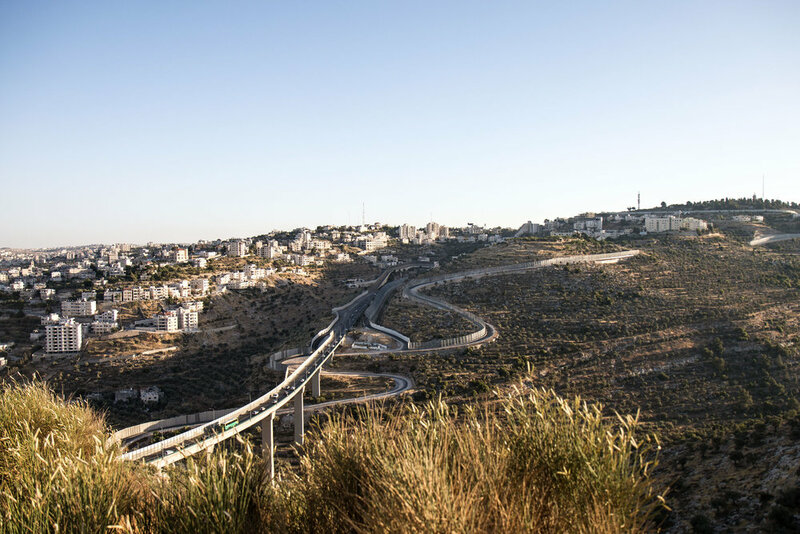 In June 2017, the International Reporting cohort at CUNY Graduate School of Journalism embarked on a 10-day reporting trip throughout Israel and the West Bank. I produced our reporting trip’s podcast. I also reported and produced an audio feature on the LGBTQ community in Jerusalem and Tel Aviv.